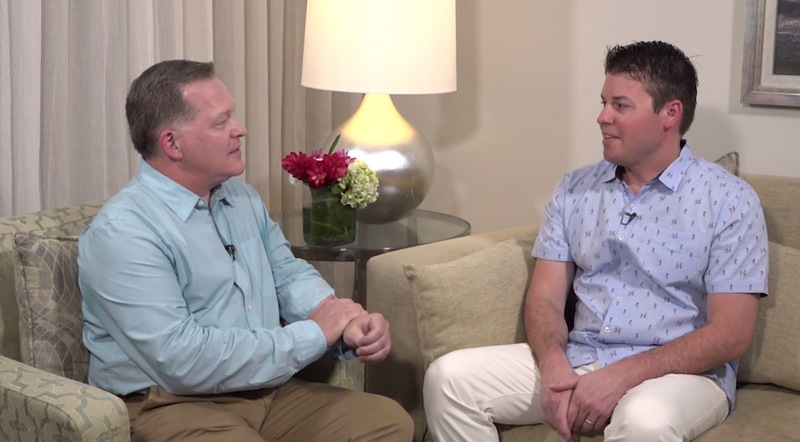 Mark Milner, MD, and Jodi Luchs, MD, sit down with Kenneth Beckman, MD, to discuss a project the three physicians recently chaired regarding dry eye disease (DED). Dr. Milner explains how the project was designed to find a more effective way to treat DED. Dr. Luchs says that practitioners now have a tool to help categorize DED patients’ symptoms and an algorithm to which they can refer when determining treatment.